It is a free location sharing app which stands for Make it Happen (Mappen). The description on the app store says “SEE WHERE YOUR FRIENDS ARE AND MEET UP”. 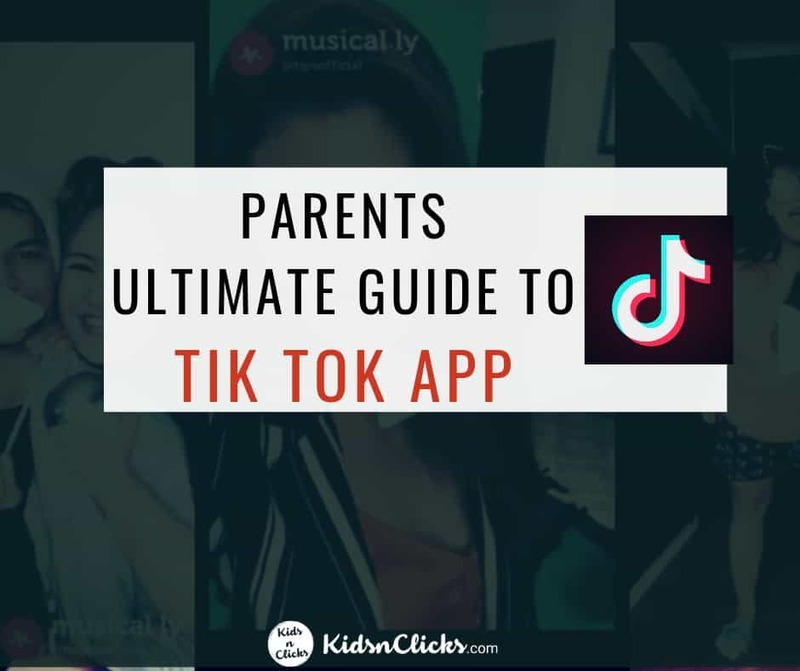 Using this app kids can share their exact location with friends so they can plan to hang out together in the real world. Users drop a pin on where they live, and tell the app where they like to hang out and what they are doing (For example, I can drop the Fortnite Icon at my home location and let my friends know to come and play with me). 1. The app shares your location only with your phone book contact list. The app will ask if you want to ‘follow’ your contacts but this does not mean your friends have Mappen. Instead it will start spamming your friends with text messages to join the app without your knowledge. 2. When installing the app, it will ask you to switch on your device location and this will automatically remain on, even when you are not using the app. 3. Users cannot delete their account once activated. The only way to do this is to contact the app developers. 4. Users can send direct messages to each other or in groups. The message will disappear in 24 hours. 5. The app gives you the option to be ‘invisible’ for few hours. But it penalises you when you choose this option by not allowing you to post anything during that time. Also after 8 hours it will automatically switch on your location again . 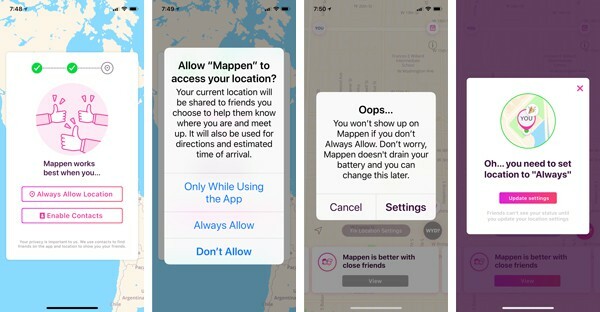 It will prompt you to ‘Always’ allow Mappen to access your location. We don’t normally read terms and conditions but this app is worth reading. 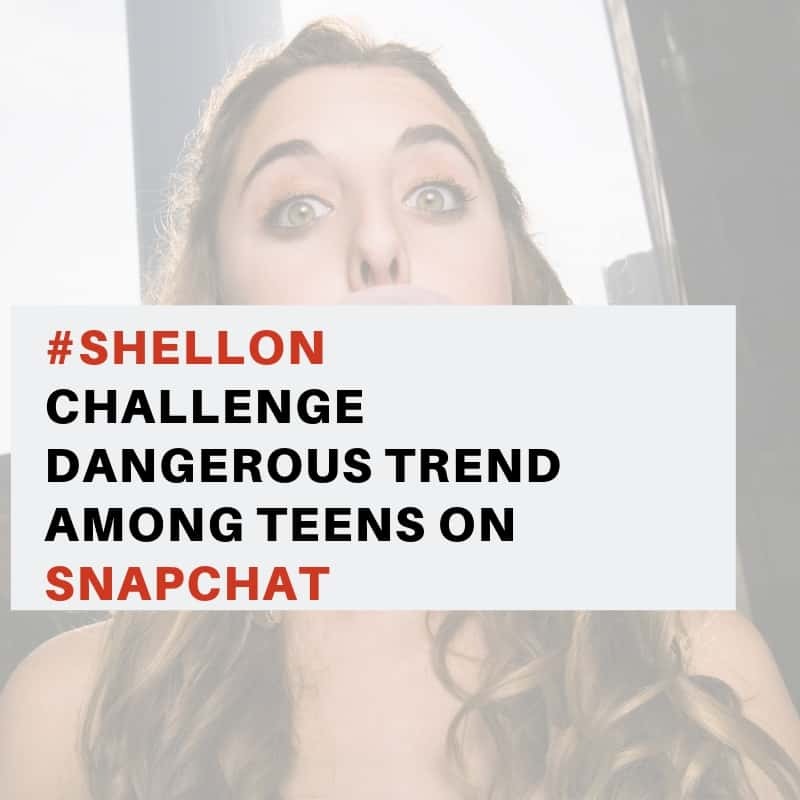 The fine prints of the app states that it wants to gather as much information about its user so it can perform targeted advertisement and even share your personal information to third party advertisers. “When you use our Services, we may collect your personal information. 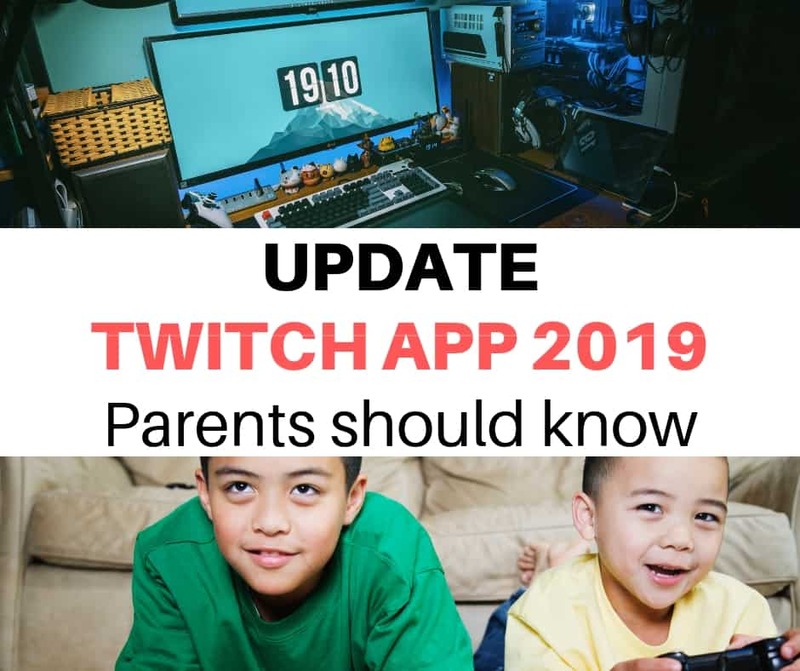 That information may include, among other things, your full name, email addresses, age, birthday, password, phone numbers, schools attended or attending. 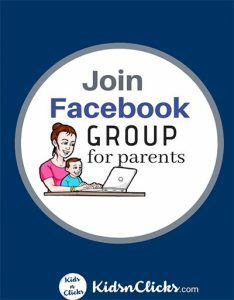 Is Mappen safe for your kids? 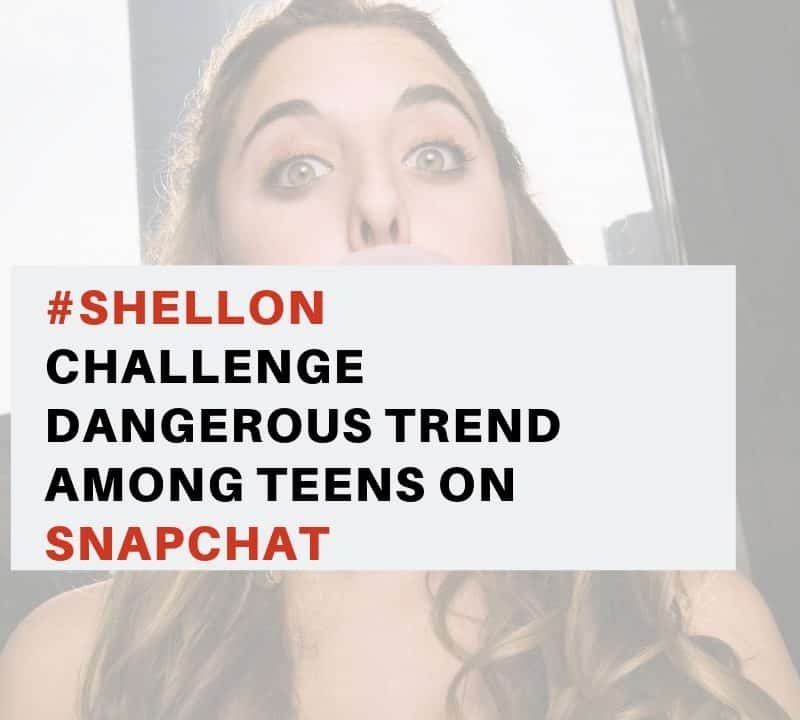 While the app has a great concept of encouraging people to be more active and spend time with their friends in the real world, it has many safety and privacy issues. 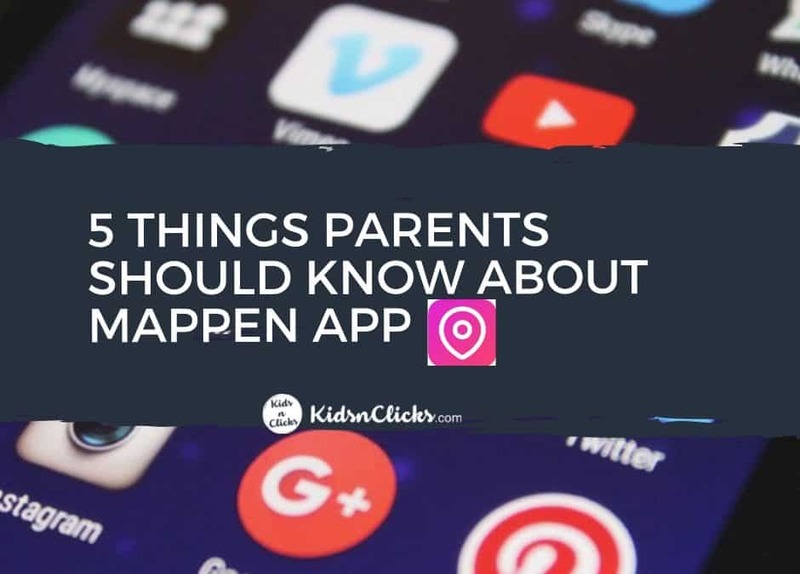 The fact that the app constantly shares your child’s location is a big concern as they are giving up their privacy. 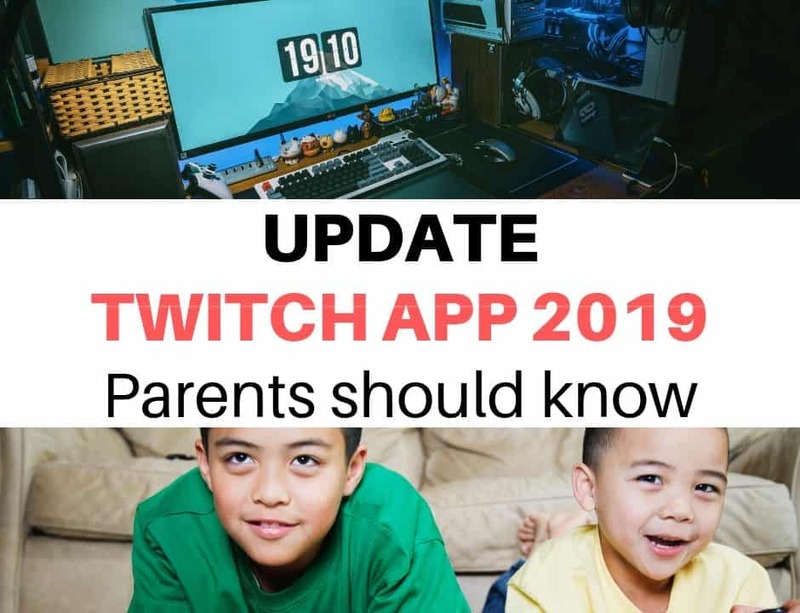 The app also collects your child’s personal information. Once this information is shared it will be impossible to retrieve it. It is also unclear to whom they are sharing your personal information for advertisement purposes. Also, if your child see that their friends are hanging out and they are not invited it may hurt their feelings. Overall, this app should not be used by children. 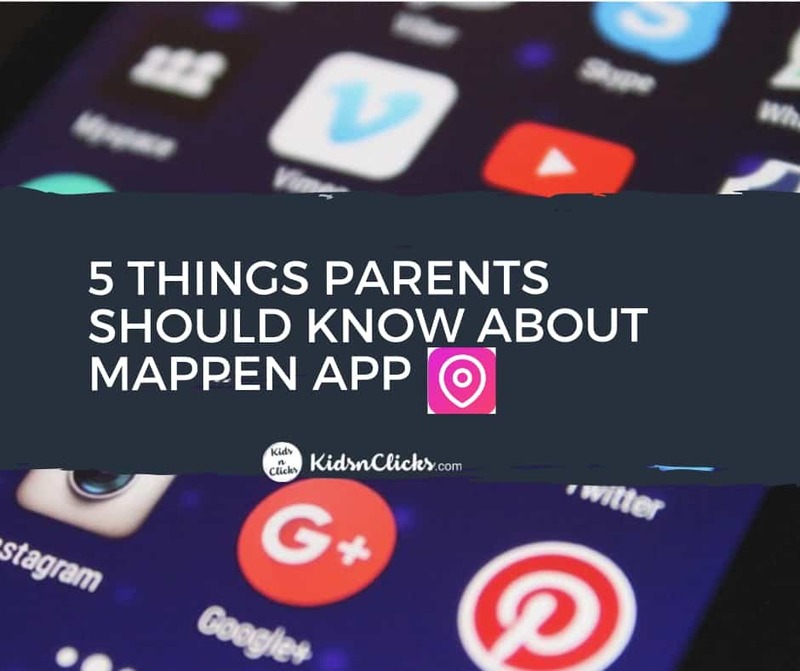 What can you do protect your children if they have downloaded Mappen? 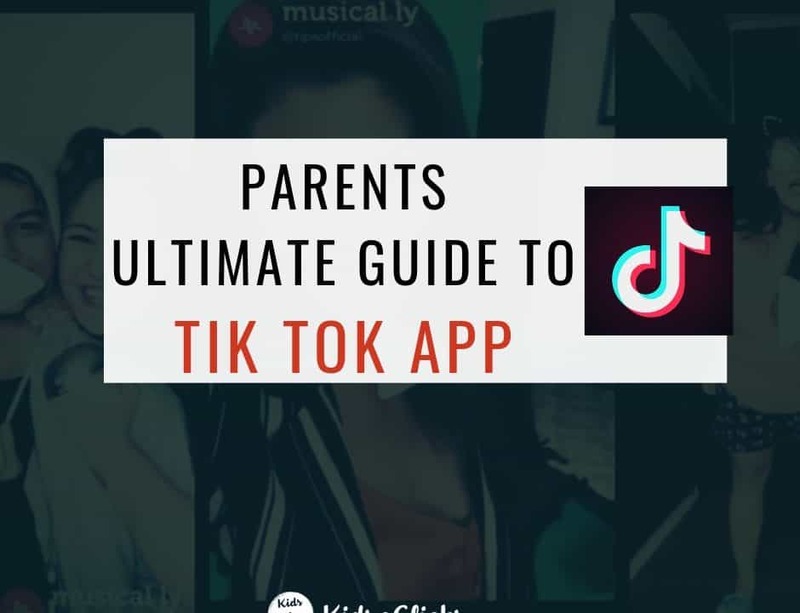 Contact the developers of the app to deactivate your child’s account. Encourage your children to make plans in the real world without using an app. A good old school text messages and phone calls would work just fine.